The creator of one of Ottawa’s newest alternative fitness classes says she has been overwhelmed by the public response. 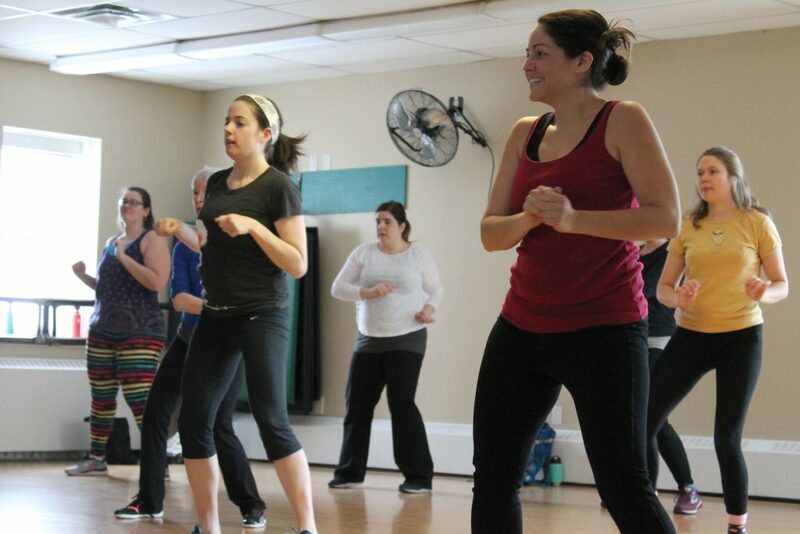 The Broadway Workout held a sold-out trial class in December. “People are really rooting for this and that makes me a little emotional actually,” said Laura Allardyce, the Workout’s founder. In Broadway Workout, participants are led through an original piece of choreography from one of the biggest hits on Broadway. After some media featuring Allardyce and choreographer Dani Bone-Corbishley, the fitness class’s Facebook page jumped from 20 likes to more than 200. And the first three classes in January were full in under 24 hours. “There was really nothing like this in the city,” Allardyce said about why she started the class. The idea formed last spring when she auditioned for a local production of Mamma Mia!. After discussing her plan with some friends, Allardyce decided to move forward. She found Bone-Corbishley, who is a choreographer and former fitness instructor, on a Facebook forum. “Dani just had great energy in her first email and of course great experience and references,” Allardyce said. For the first class Bone-Corbishley used a version of ‘Mama, I’m a Big Girl Now’ from the musical Hairspray. 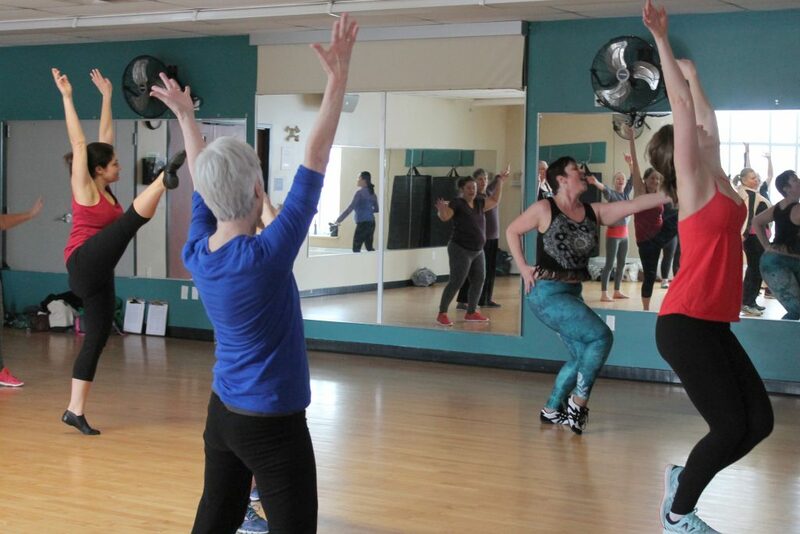 The difference from a traditional dance class is that the focus of Broadway Workout is not talent development, but to get hearts pumping and to have some fun. The class has moved into its preview phase which provides an opportunity for those looking to try the workout before the offer of a six-week subscription is made available. But drop-ins will still be allowed. Allardyce has struggled trying to establish a permanent venue, as many studios and community centres have locked in their winter schedules. She said she hopes to put the Broadway Workout in several Ottawa communities.